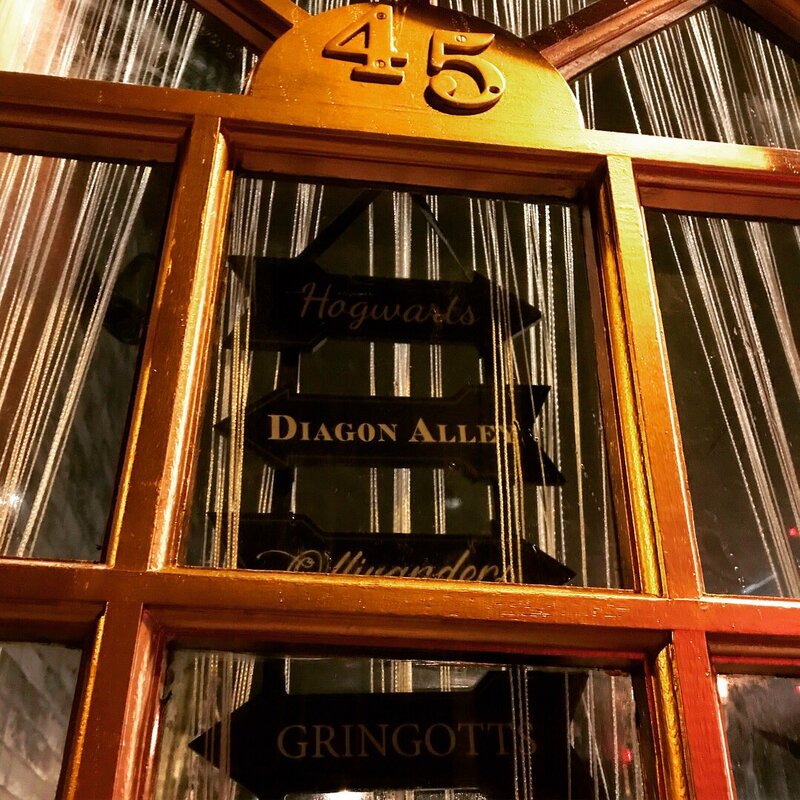 Opened in 2017 the Horcrux Emporium was described as a premium cocktail bar and studio in Horwich, inspired by the World of Harry Potter offering Potions and Themed Drinks for any occasion. 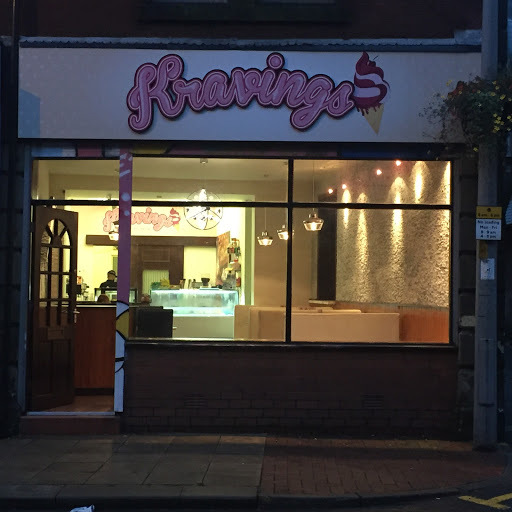 The premises was previously the home of Kravings Ice-Cream parlour. 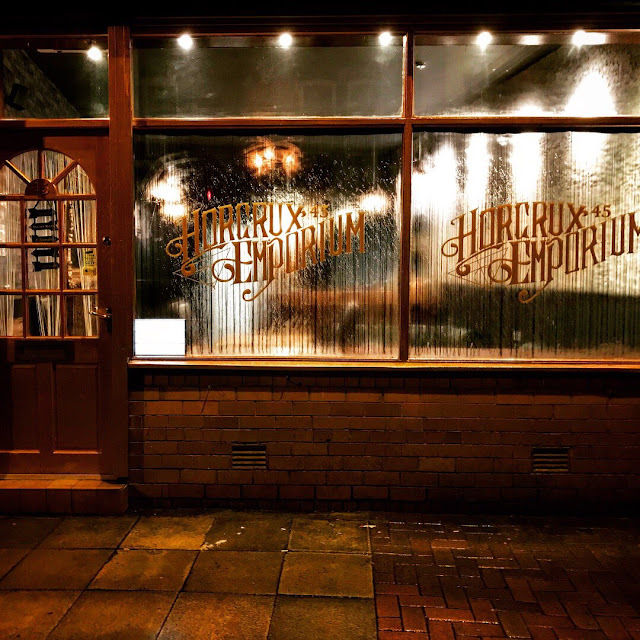 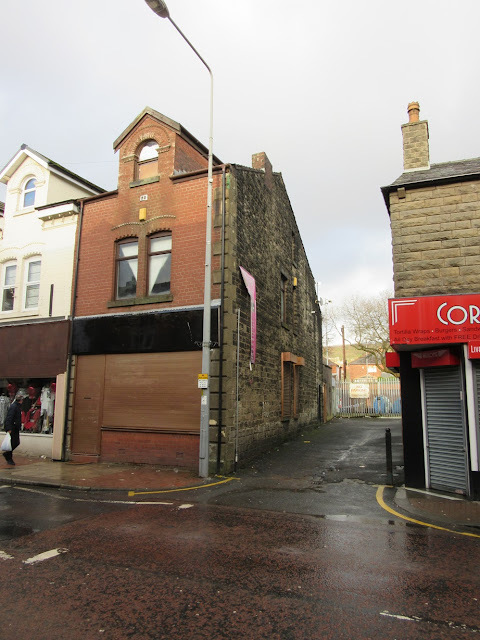 The business has now closed and awaits new tenants as the photo below, taken in February 2018 attests.